No real visit to Rome can go without the ritual of tossing of a coin into the Trevi Fountain. After all, who would be willing to gamble with their chances of revisiting the Eternal City? But how and when has this strictly observed tradition come to be? 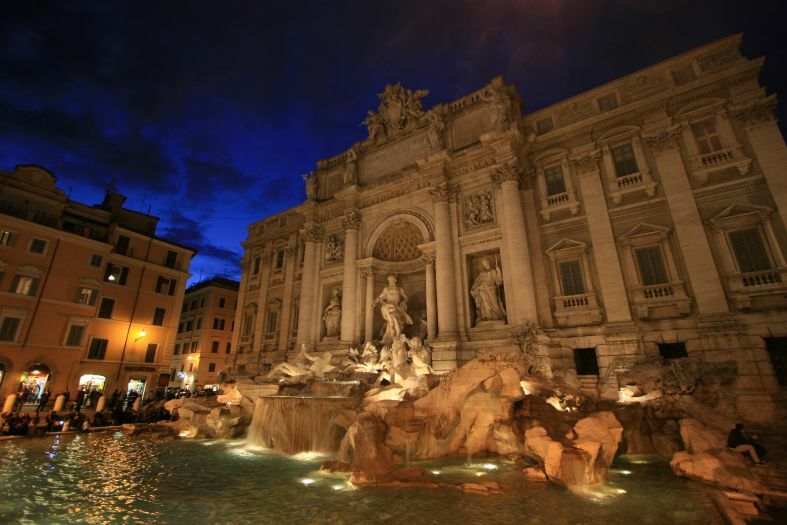 Rumor has it, that the first ones who started to fling their money into the Trevi Fountain were German intellectuals, who came to Rome at the turn of the 18th century. As they parted ways with the city, the Germans would toss a coin into the fountain, thus repeating and old pagan ritual of presenting gifts, such as money, to gods which were believed to inhabit the waters. 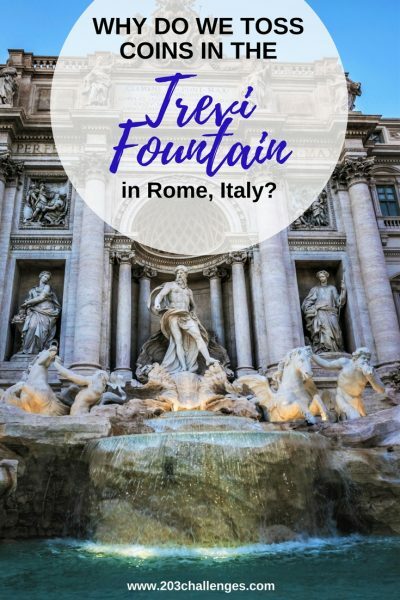 This ritual became well-known all over the world in the 50s, when it was depicted in movies and songs, such as “Three Coins in the Fountain” (performed by many artists, including Frank Sinatra) and “Arrividerci Roma” by Claudio Villa. 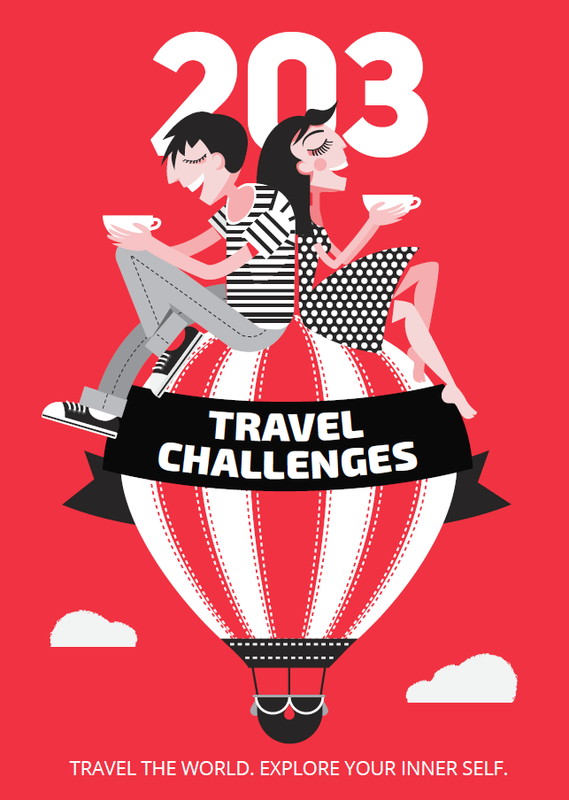 The rest was left up to the revival of tourism, after World War II, as well as the idea of la dolce vita, which inspired thousands to flock to Rome. So what happens to the coins tossed into the fountain? The coins from the Trevi Fountain are being collected on a regular basis and given to the charitable organization Caritas Diocesana di Roma, which caters to the needs of the homeless in Rome.